Home » Home Warranty Guides » Home Warranty Guide: What is a Home Warranty? Home is where thy heart is, and there is no greater pleasure than coming back to the place where you belong. But a leaky tap or a broken air conditioner can ruin it all. Buying a home is a huge investment and maintaining it is equally taxing. Appliance breakdown or plumbing issues not only burn a hole in your pocket but also ruins your peace of mind. A home warranty can be a tool that can make your life hassle-free. A home warranty is a service contract that promises to repair or replace damaged appliances and systems, provided it meets the terms and conditions of the deal. When it comes to home warranties, a basic plan would cost anywhere between $350 to $500 a year. These warranties typically cover plumbing, kitchen appliances, water heater, heating, and electrical components. Other things that could include are the sump pump, whirlpool tub, ceiling repairs, and exhaust fans. 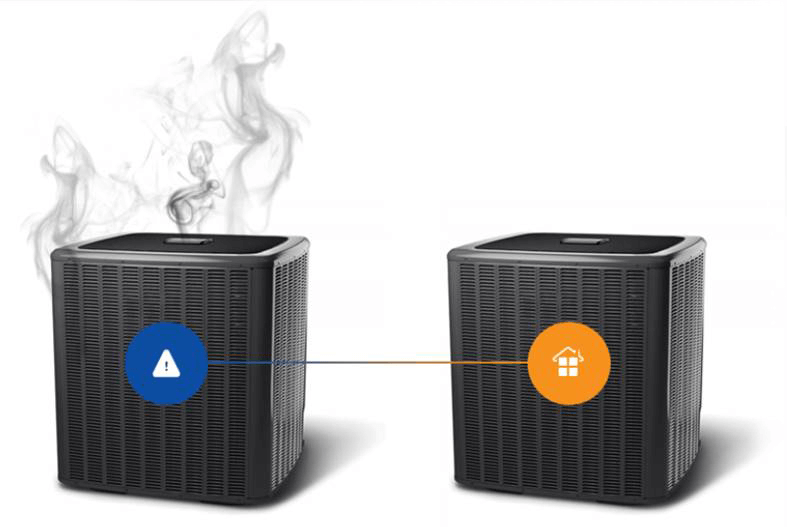 But for another $100 to $300, you can get an enhanced plan which has added coverage for a washer and dryer, air conditioning system, refrigerator and garage door opener. Other coverage also provides servicing for pools and septic systems. Usually, home warranties do not cover problems that are found at the time of a home inspection or repairs that crop up due to improper maintenance. There are other factors that could also surprise you. It may make you feel that unless you have a brand new home with warranties for newly installed appliances and systems then there is no guarantee for repair and replacement if something stops working. This is why homeowners buy a home warranty to safeguard them from these kinds of risks. A warranty differs from a general homeowner’s insurance policy in that it covers repairs and replacements of faulty appliances or systems whereas homeowner’s insurance covers your home and its contents from uncertain events such as loss, theft, and destruction. A home warranty is different from a manufacturer’s warranty as well. These homeowner’s insurance generally protects the structure of the home and the possessions inside your home. Home warranties on the other hand cover appliances and systems. For instance, a home warranty would cover repairs to your furnace, hot water heater or electrical system. But a homeowner’s insurance would cover repairs of damage to your home. This would be from theft, fire, natural disasters and they also cover injuries caused by these types of incidents. Though home warranties include HVAC, electrical and plumbing, it may not cover everything that you might consider a system or appliance. This depends primarily on the specific policy. For example, some basic policies cover septic while others don’t. You need to talk to your warranty issuer to make sure that you’re getting the coverage that you need. If there are any existing issues with your appliances and systems then it should be found during the home inspection. They need to be addressed prior to you taking ownership of the home based on terms negotiated for the repairs and replacements. Warranty companies consider the problems identified as “known conditions” and often don’t cover them. Home warranties cover “unknown conditions.” These are issues that have been revealed through a normal home inspection or one that develops after you move in. Usually, home warranties range from $350 to $500 every year. Normally, it’s based on you to purchase a policy. Sellers also include policies with added incentives during the time of sale of the home. Real estate agents give homebuyers a home warranty after the home is purchased and have moved in. There are several companies which offer home warranties. You should ask your agent for guidance on how to go about it. But, you should be sure to read the entire policy before you sign up and confirm what’s covered, up to what level, and the steps involved when you need to file a claim. Home warranties are sure to provide you with peace of mind for first-time home buyers that are unfamiliar with home maintenance and repairs. This also includes buyers of high mileage homes during the first year. There’s no flat rate for unlimited repairs. You would have to pay for the cost of a deductible anywhere from $50 to $125 and separate deductible applies for each appliance that needs a repair. At times, you would spend that money only to find out that you need to hire an outside contractor because warranties oftentimes do not cover high-efficiency or specialty systems that are found in newer homes. Normally, if you buy new appliances then the manufacturer’s warranty comes with them and this generally covers replacement and repair for about a year. Unless you have a secret love for spending money on services that you do not use then this would eliminate the need to pay for a second home warranty to cover repairs. Most warranties cover appliance repairs and not a replacement. The warranty will not pay for you to call any repair service. It will perform only services performed by companies that the warranty firm has a contract with. This means that you cannot work with a repair service that you have used before or have a relationship with. You would have to forget about timeliness. Warranty companies have a limited number of contractors and a limited number of appointments that they can perform. Sometimes based on having to serve thousands of members, a home warranty company repair firm would take up to two to four weeks to complete a repair in the busy season. If your appliances and systems are no longer under the manufacturer’s warranty or you just want the added peace of mind, then yes a home warranty could save you money in the long run and cover the maintenance that your home insurance does not. In a home warranty, coverage depends on the value of the purchase. In this case, the more the merrier. The coverage groups appliances into different categories. The following are usually covered in a first-tier or second-tier plan offered by home warranty companies. For a complete list, check what is covered in a home service contract article. These generally include appliances such as an oven, refrigerator, dishwasher, garbage disposal, microwave, washing machine, clothes dryer, and ceiling fans. These usually include furnaces, air conditioners, heat pumps, and ductwork. However, portable air conditioners and heaters are not always covered. It includes indoor pipes and drains, faucets, swimming pools, and hot tubs. Covers electrical panels, wiring, garage door openers, and doorbells. Are you a homeowner? a home buyer? a seller? or a real estate professional? It does not matter which end of the deal you are at. 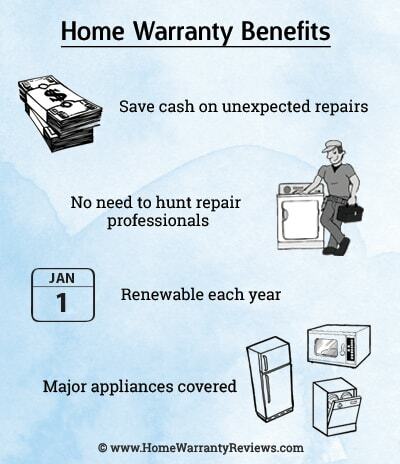 A home warranty is bound to benefit all. Cash flow protection on unexpected repair and replacement of appliances. One call and a nominal fee, the issue is sorted. No need to screen and follow up with contractors and other professionals. Most major systems and appliances are covered under the standard plan. Provides ongoing home protection, renewable year after year. Appliance protection plan as an incentive to attract buyers. Minimal cost premium not paid until closing. Budget/cash flow protection on unexpected repairs. Reduced after sale worries. This means, if a breakdown happens after closing the deal, buyers will call the warranty company, not the seller. Homes with home warranties tend to sell faster and closer to the asking price – minimizing marketing efforts. Reduced after sale hassles – when a buyer experiences a breakdown, they call the warranty company, not the agent. Satisfied clients will generate increased repeat/referral business. For a seller, a home warranty will ensure that your home appliances would be safeguarded and this would be given as an incentive to home buyers. There are real estate agents that buy home warranties to clients to thank them for the gift of purchasing a new home. While buyers feel that a home warranty offers them the confidence that their home would be protected from damage. At the same time, there are some homeowners that decide to set aside some savings to cover home repairs and replacements. The best way to determine if you need a home warranty is by using the Home Maintenance Calculator. With the home maintenance calculator, in under 5 minutes, you’ll know how a home warranty is beneficial. You will learn that home warranties do not burn a hole in your pocket. Also, you can review all the unique conditions that your home may have and compare multiple home warranties and get free quotes. A home warranty is great if you have expensive components near or past their life expectancy. Buyers that purchase a previously owned home inherit used appliances and system with the usual amount of wear and tear based on usage and how old it is. A home warranty would be able to cover the cost of things that break down. For example, in case a fire destroys your boiler then you can get a portion of the $10,000 replacement from the home warranty company. Some of the other pros of a home warranty include, the flat rate will save you money, give you peace of mind, fix things in due course of time, avoid debt on major expenses, flat service calls and protection that fits your needs. You should not assume that the policy has a faulty component. This is because the warranty company might insist on repairing it instead. You cannot call your favorite service provider. This is because home warranties require you to use a contracted servicer. The warranty will not cover the entire cost and in some cases, it will cover just a fraction of the repair cost. There are also exclusions and limitations. Perhaps the refrigerator is covered, but the ice maker is excluded. The claims may be rejected due to pre-existing problems or insufficient maintenance. You should learn who will perform the repair work. You should learn about who does the repair work. What To Expect In A New Home Warranty? Well, when it comes to home warranties, they may be procured by individuals buying a new or used home, realtors and persons selling their homes or investors. The terms and conditions of the coverage are based on the contract but basic home warranties usually cover the parts and labor on or for the replacement of covered home systems and equipment. How Do I Select A Home Warranty Plan? A number of different companies offer home warranty plans. Regardless of who pays for the policy, the buyers should review the coverage from various companies and select the one which suits the best. Read the fine print carefully to spot coverage limitations and exclusions. Be sure to get a home warranty plan that covers “pre-existing conditions” which were not known to the sellers or their agent. Pre-existing defects that were known are excluded from coverage. A home warranty can cover almost all your household appliances and systems, as long as you are prepared to pay for a high level of coverage. Warranties do not cover any structural problems in your home, such as a crack in the basement wall or a leaky roof. Even for the things that are covered, a home warranty company will not usually agree to repair or replace appliances or systems that had pre-existing problems at the time when you obtained the warranty. The company may not be willing to repair items that were improperly maintained or installed or that violate building codes. Take note of any extra fees. Some home warranty contracts charge extra fees in addition to the deductible, including service fees and missed appointment fees. Improper previous repairs, pre-existing problems and more are excluded from coverage. Also, some companies may limit the number of claims you can file. 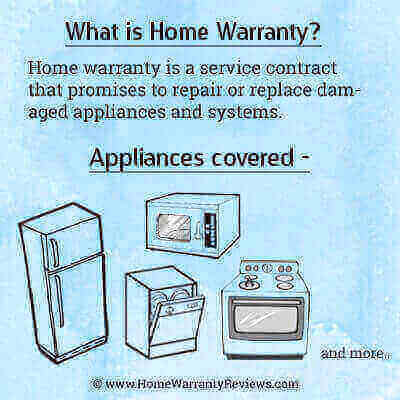 The pain of finding a repair person or replacing your appliances can be avoided with a home warranty plan. It can free you from the financial burden of expensive repairs and replacements. But, we provide you reviews on companies by many homeowners, homebuyers and real estate professionals. This will aid your efforts to choose the right company suiting your needs. Want to receive quotes from a list of companies? Just provide your zip code and address and the job is done! This means no waste of time in signing up. Like any other insurance, a home warranty is also bound by clauses, therefore read the fine print and make yourself aware of the hidden clauses to make the best use of the deal. 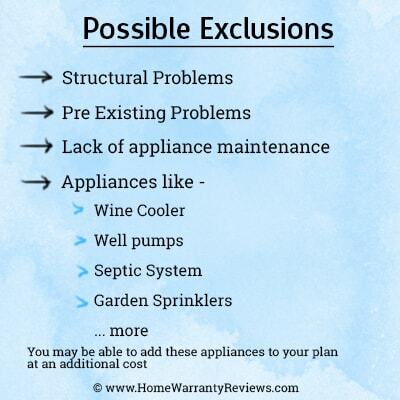 While a home warranty does not cover all aspects. It will help you have peace of mind. 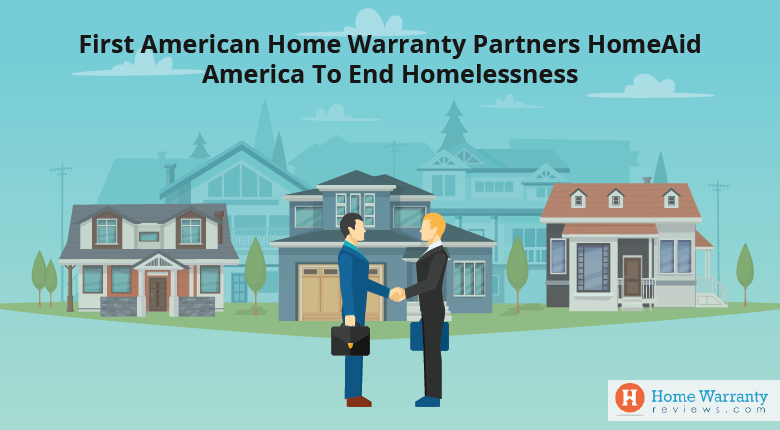 It is important that the homeowner readers the home warranty contract and takes into consideration what they are signing and whether they are getting a good deal on what they are signing off on. For the home seller, real estate agents and homebuyer they would feel more relaxed after doing extensive research on getting the best home warranty plan. A home warranty will make sure that most of your appliances and systems are covered from damage all year round. 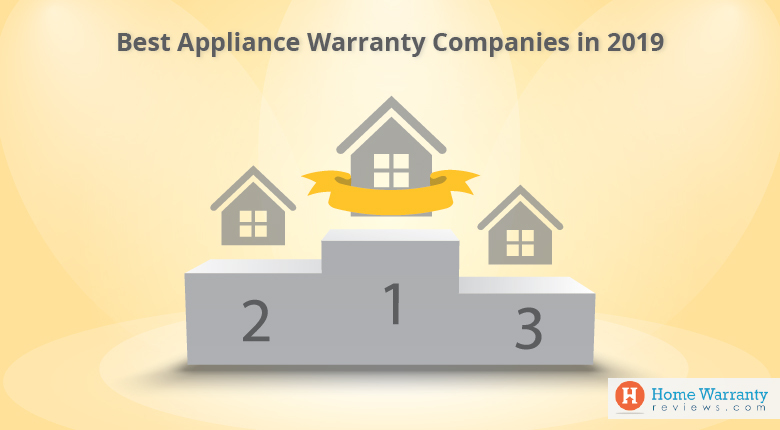 Make sure that you take a look at the home warranty companies that have won awards and recognition. 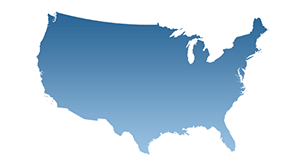 This will give you a fair idea of which are the best home warranty companies in the market. Next Post:Do I Need a Home Warranty? Home warranty companies are a joke. Examples of the 2 homes i had. The shower head fell off. They said the pipes were preexisting issue and not covered. The pool heater went out. Again not covered preexisting issue to old of a heater, had a sike pipe break and water was rushing in, i called and they said it would be 4 days before they could get out. I had to get another plumbing company to fix and they said not covered because it was not there approved contacter. Had a water heater go out again not coved under it was not installed property. Dish washer went out. Again pre existing not covered. Had a leakie pipe in bathroom they said they would fix the pipe but non of the tile, wall cut out or repair. Could go on but you get the idea. Save the 500 and use it for your own repair. They only cover about 10 per. Please dont buy home warranty from one guard they send tech that is just parts changer no customer service.when you say you want to speak with supervisior. First no body calls you back when you call put you on hold finally when youspeak with them she told me you can cancel your policy .they dont care for there customer.thry will just full inocent buyers. I told my realtor I wanted a home warranty when she asked. Now that our hot water heater is out 5 months later, I find out I didn't get one. Who's liable? If its me, then what's the point of having a realtor? After 5 years experience with home insurance on 2 properties on lease , 5 and 15 years old, I decided to downgrade the coverage to appliances only. My experience is they do well for small and localized failures, but when it comes to A/C units or garage doors where maintenance can be an issue, contractors go right away on that, declining coverage, even if not true. Recently I had a contractor coming out 3 times for a condensing unit fan damaged, claiming on dirty coils and refusing to do the job under coverage. Had to pay another tech by myself plus service fees , ending spending more than without a coverage plus time wasted/frustration of my tenants. Unfortunately I live a thousand miles from properties, ideally homeowner must be present at all repairs. We purchased our 12 year old condo in March of 2014. On the advice of our realtor we requested the seller include a one year home warranty...she suggested One Guard. Since then we have experienced a circuit breaker failure, a failed condenser cooling fan in our SubZero refrigerator, and a leak in our LG front load washing machine. Each claim was handled quickly and professionally. The repair people they selected were excellent and provided fast and professional services. I would strongly recommend One Guard. One Guard is a terrible, terrible joke of a warranty company. I implore you, if you have any decency in your heart, do not use this company. They will send ignorant technicians to your house, they will bill you for each and every service call even if the "technician" doesn't accomplish anything, they will ignore common sense and morality all in the name of saving themselves a dollar. A typical plumber will charge 70$ for a service call, One Guard plumbers (who the roto rooter guy said was garbage) charge 55$ . Is it really worth the whopping 15 dollars saved to have a warranty when the plumber they sent didn't fix anything? But One Guard was very adamant about getting their money, despite the problem not being fixed. Don't fall for their lies, the company is a joke. 90% of the reviews I've found on all these sites say the same thing. One Guard is not worth the money.